Apparently all it takes is setting foot in Oregon to catch the whimsy that clings to the place like a shawl. Take, for instance, cyclist Elizabeth Leighton, who came here from her home in Scotland to tour the beautiful green byways of our state. It happened the day she rolled through the town of Boring. 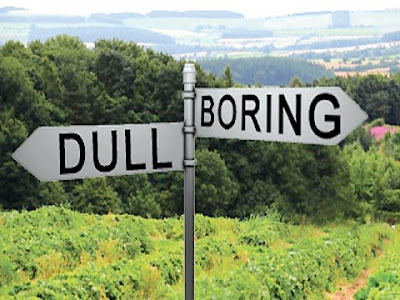 Elizabeth, you see, was from the Perthshire town of Dull, and she quickly relayed the news of this odd conjunction of place names to her friends back home. As you can imagine, this was very exciting to the Dull folk, and they immediately communicated with officials in Boring to inquire about establishing a mutual municipal friendship. On the Boring end of things, people were no less jazzed. 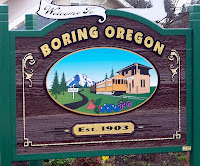 Sensing an opportunity, the townfolk set up a Boring Oregon Foundation to construct a multi-generational community center for the greater Boring area. Its first fundraiser?A raffle for a thrilling, fun-filled tour of Dull! Well, it is in Scotland, after all, tickets are only twenty bucks and they're only selling 500 of them. So your chances are way better than any lottery payout. 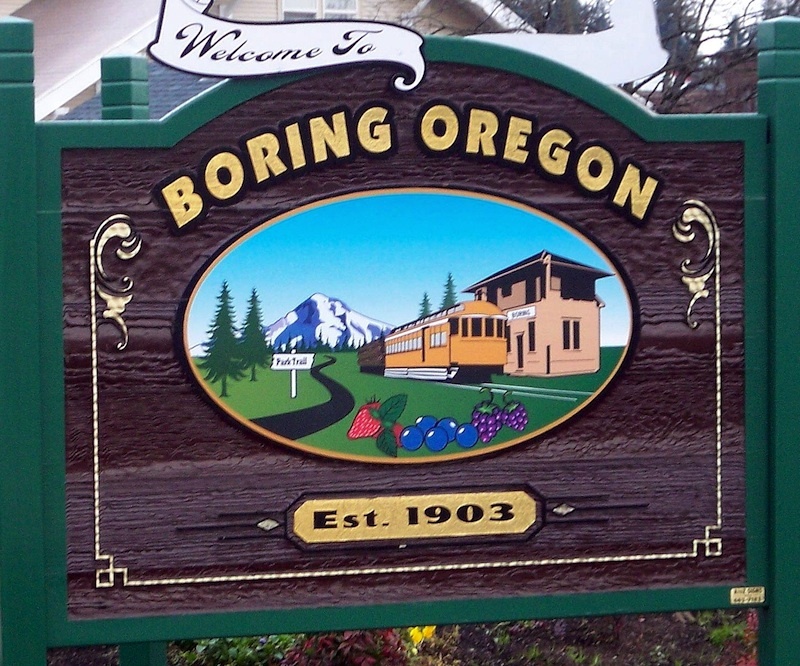 All the deets are on the Boring, Oregon Facebook page, so get in on a chance to win a once-in-a-lifetime trip that'll take you all the way from Boring to Dull. Details: Raffle to Benefit the Boring, Oregon Foundation. Rules, details and exclusions on their Facebook page. Complete itinerary here.